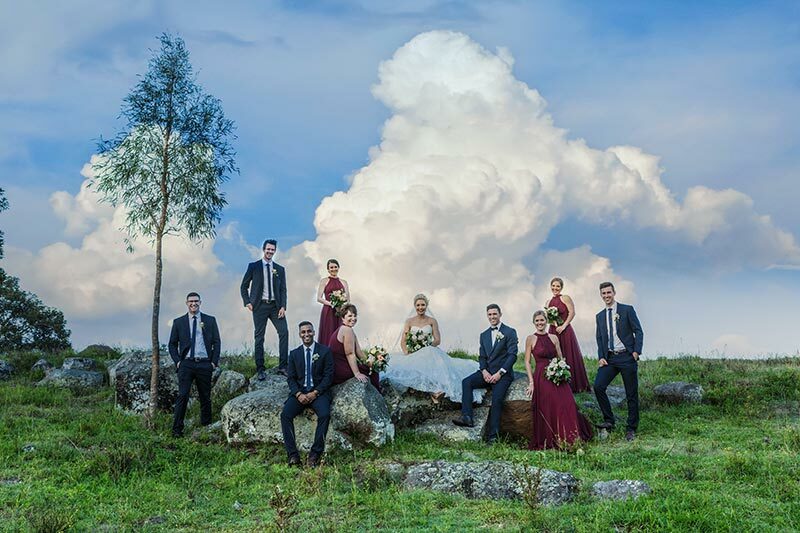 Albert River Wines played host to this amazing wedding! The following video is a little bit special. It is INTERACTIVE!! It should play on MOST devices. By clicking on the icons as they pop up you can see additional photos, such as behind the scene moments. Have fun and enjoy the experience! I have some pretty big ideas coming your way soon for all of this interactivity!! You have been warned!! My suggestion is that you full screen the video icon on the video bar below. It looks like this! 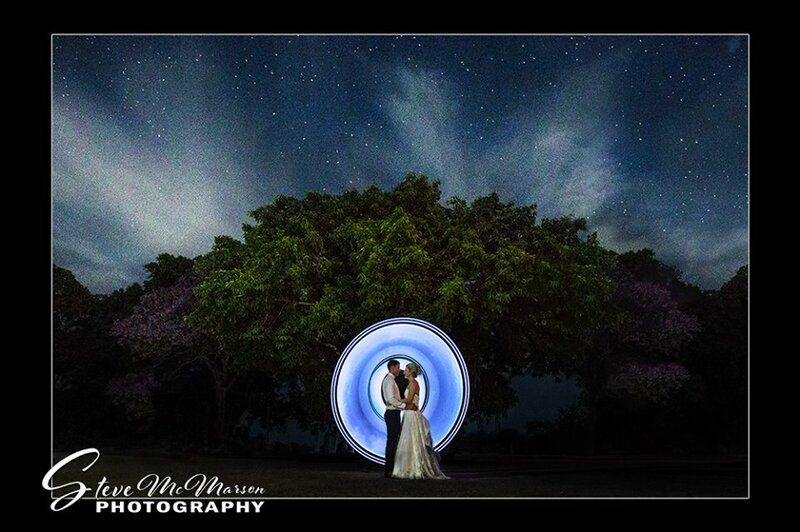 I am fairly sure that the first wedding I photographed (over 10 years ago) was at Albert River Wines. That within itself is an entire blog for another time. What I love best about Albert River Wines is the opportunity to shoot in an environment that offers such an amazing range of contrasts. Tanika and Matt are infectious company. They push and challenge each other in a supportive way that creates an incredibly positive energy that is fun to be around. As it happens, I also photographed Tanika’s sisters wedding at the same venue a number of years ago. 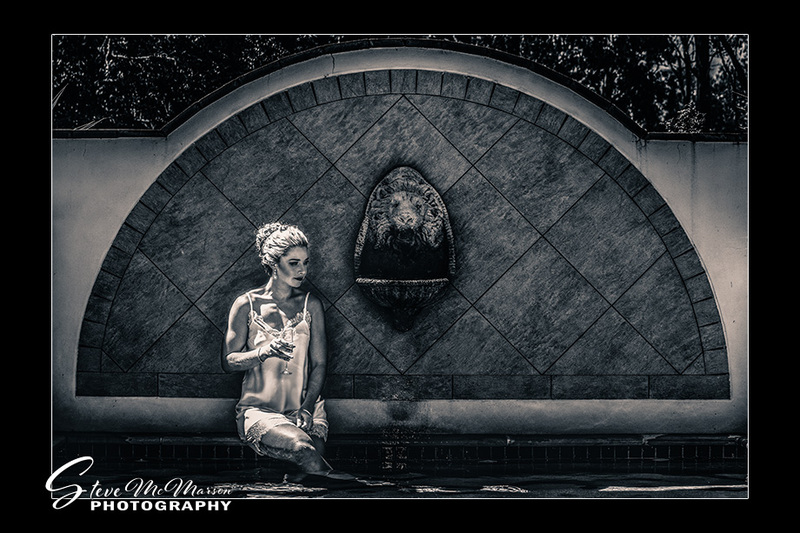 I am taking that as a really positive endorsement of what I do and how much couples enjoy the photo’s that I take. From memory, these crazy kids ended up with over 1000 edited photos on their USB. As you can see from the album, there was no shortage of epic moments to photograph! From the pre-wedding shoot I could tell that these guys would be up for adventure! My full wedding gallery can be found here. 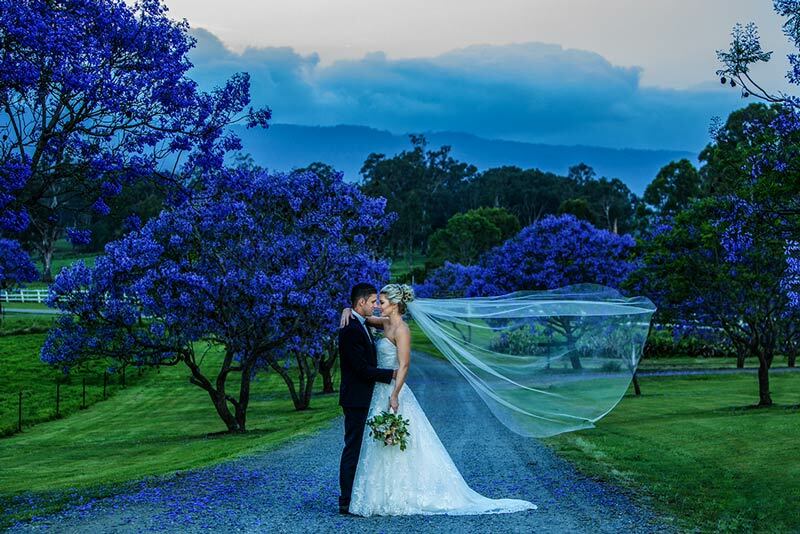 Steve McMarson is a portrait and wedding photographer based in South-East Queensland. 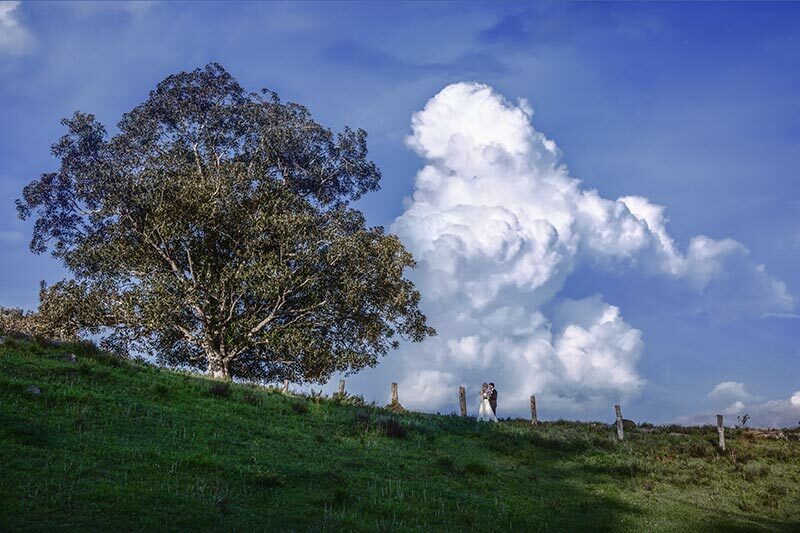 Located between Brisbane and the Gold Coast, he spends most of his work days photographing wedding on Mt Tamborine.